The long trek to Fermanagh proved a difficult one for the Duns' today. Read the match report for a more in-depth account. 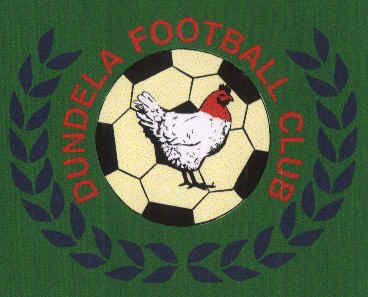 The Dundela FC website is celebrating it's 1st birthday today. as a whole, and it's colurful history. by almost 9,000 first time viewers in the 1st year of it's existence. 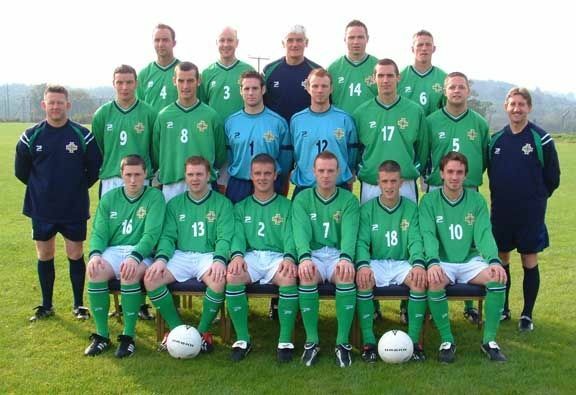 Not bad at all, for an Irish league 2nd division side? If you want to get some fun while betting online, you can always get the best sports betting sites available and choose your bonus to start with. From a supporters viewpoint it is great to see the Dundela squad, including the new players, coming together to be a force to be reckoned with for the remainder of the season. We understand it takes time for any new boys to fit in and we can now see that happening on the park. Our early exit from the Steel & Sons Cup was an embarrassment to us as supporters of the club to say the least, but we realise that no team can play to their best in every game throughout the season and that there will be slight hiccups along the way. Our league status has improved vastly over the past month. Climbing ten places in the league table, from 13th up to 3rd. This was achieved during the loss of several key players, one of whom was our Captain, Craig Dougherty. Taking over that mantle was Gary Walker, who has played a marvellous part, both as Captain, and as an individual player during Craig's absence. Bryan McCarroll has returned in recent games and is proving his worth as always. Paul Davies has slotted into the goalscoring predator role left vacant by the departure of Ian Coulter to Bangor during the summer break. Paul has found the backs of our opponents' nets 8 times from 10 games. Hopefully he can keep up this trend throughout the season. As we have said already, four of our players will be missing for our next 2 league games due to junior international duty, but just as importantly, so too is our management team. We have to ask, is this a wise decision? Could these league matches not have been postponed? We realise the players involved will thoroughly enjoy the experience of a bigger footballing stage, but it has come at a critical time for us domestically. Let us hope we can still maintain our record of being unbeaten in our last seven league games. In the Intermediate Cup draw, the Duns' have been paired with Laurelvale United. This match will be played on Saturday November 2nd 2002.